University of Cambridge alumni can enjoy exclusive priority booking for selected performances for Festival 2016 from Saturday 27 February at 12.01am gaining early access to tickets before public booking opens. Priority booking closes on Saturday 5 March at 11.59pm. Enjoy an experience like no other. Festival 2016 runs from 21 May to 28 August and includes operas by Wagner, Rossini, Janáček, Mozart, Berlioz and Britten. Secure your seats to the world’s most sought-after opera festival now. Subject to availability. 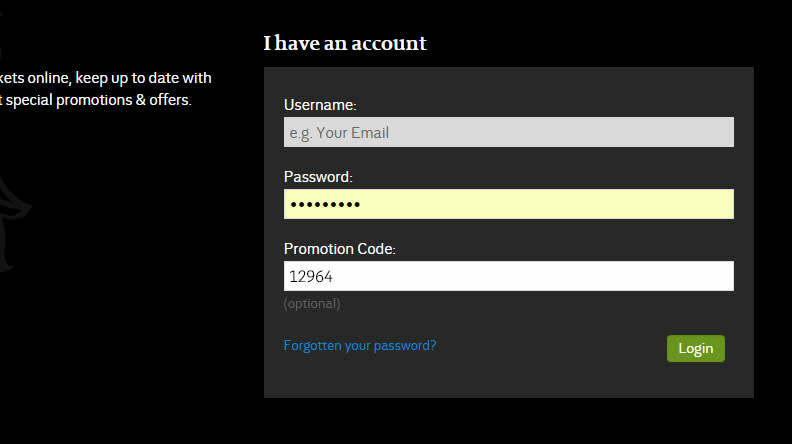 Book for any Festival performance in just two steps. 1. 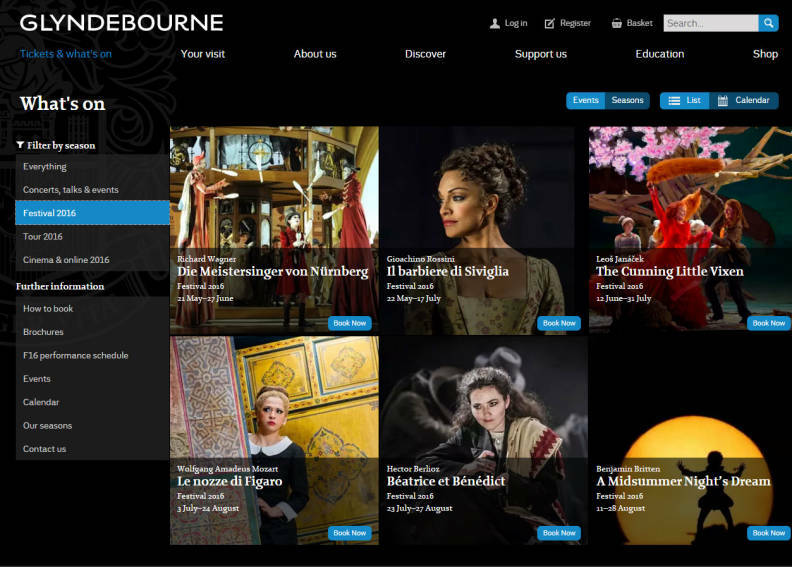 If you already have a Glyndebourne account, Login and enter your exclusive University of Cambridge alumni promotional code: 12964. 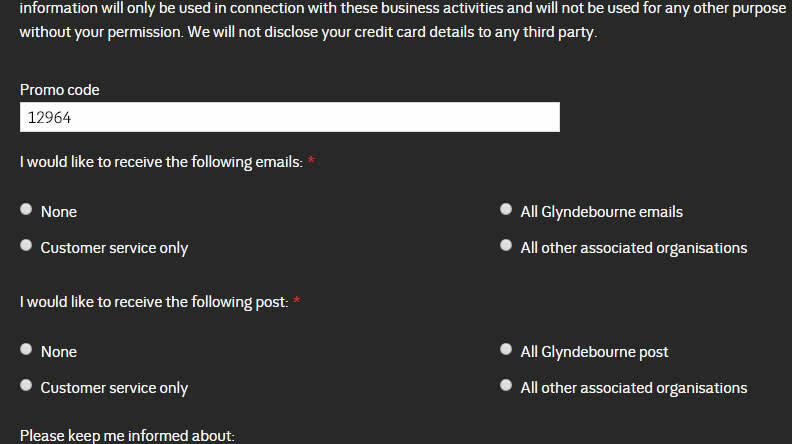 If you do not have a Glyndebourne account, register and enter your exclusive University of Cambridge alumni promotional code: 12964.